Air pollution is an invisible killer. Tiny, unseen particles from coal combustion, from other industries and from vehicles are breathed deep into the lungs where they cause diseases of the lungs, heart and blood vessels. Some of these particles have an association with the only sort of lung cancer that occurs in a substantial number of non-smokers. They worsen lung disease and restrict lung growth in children. Yet ill health and death from air pollution are preventable. This week, the environment ministers of all states and territories meet to decide on better air quality standards. Their task is to reduce the level of particulates allowed in ambient air and to ensure they protect the health of all Australians and not just those in large centres of population. As well as making stricter standards, we hope they will recognise that their monitoring and enactment of existing standards for particulates has been inadequate. Australia does not have a national EPA (like the United States) that can direct states to act in the interest of the health of all citizens wherever they reside. With such major implications for our health, why weren’t the federal and state health ministers invited? Unfortunately, this vital health responsibility is treated as a purely environmental issue and has been devolved to the states. States enact the national advisory standards, a responsibility they do not always undertake efficiently or without conflict of interest arising from the economic need to approve projects with potentially damaging health implications. Doctors believe that justice and equity demand air pollution regulations apply to all Australians living in established residential areas, irrespective of the population size. In particular we refer to the small communities polluted by coal mine development, where there is a trade off between health and jobs, Bulga is a current example. Particulates are produced from dusty mines, the combustion of coal, other industrial activity and by vehicles. Approximately half of all air pollution deaths are due to coal. Approximately 80 per cent of the electricity generated in Australia is from coal and this has increased with the repeal of the carbon price. It is no wonder doctors considered a price on carbon to be a powerful public health measure! Air pollution from coal demands a consideration of the real cost of coal. Doctors are tired of media and politicians saying coal is cheap. Not included in the market cost of coal is the huge heath cost; you pay. For Sydney alone, the total cost of air pollution is $5 billion and coal may account for nearly half of this. In the US, full cost accounting, including health and environmental harms, indicates that at best, coal-fired power generation has no economic value to the community. At worst, the industry is a huge economic burden. 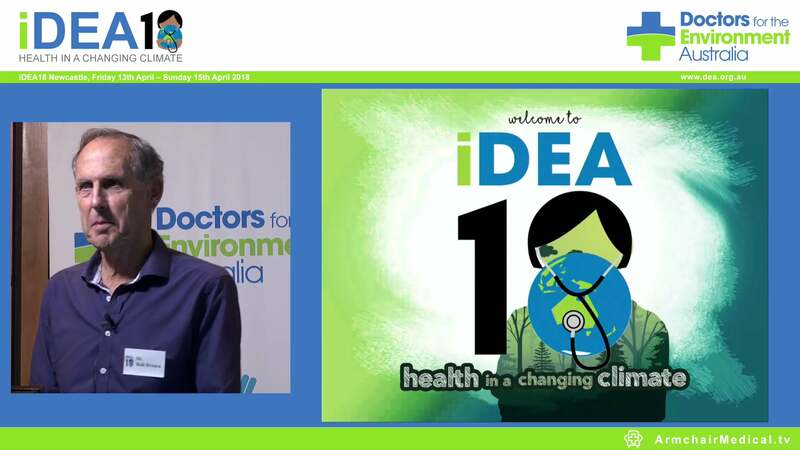 It is clear, therefore, why Doctors for the Environment Australia has made a submission to the ministers indicating the harms of air pollution and the need for action. 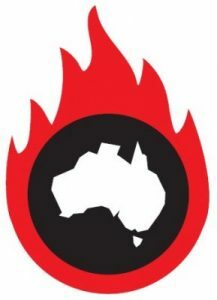 If this opportunity to update Australia’s air quality standards is subverted, it is likely to be many years before we get another opportunity to implement standards to ensure health gains.